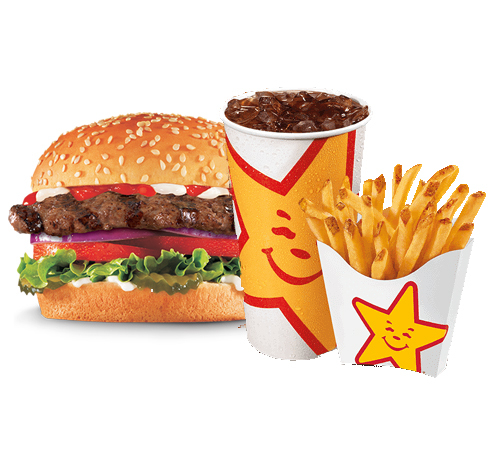 Carl's Jr., headquartered in California, has been a pioneer of the quick service restaurants (QSR) industry for nearly 75 years. 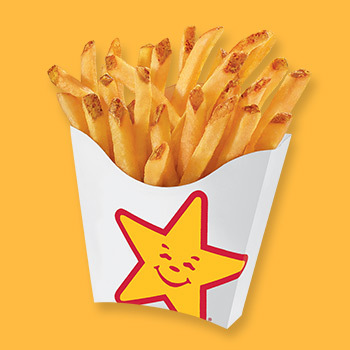 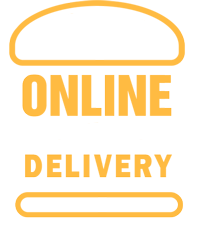 Starting from a humble hot dog cart in 1941, Carl’s Jr., together with its sister brand Hardee's, is a global QSR icon with over 3700 licensed and company owned restaurants across 39 countries and collectively rank among the top 4 QSR companies in the world. 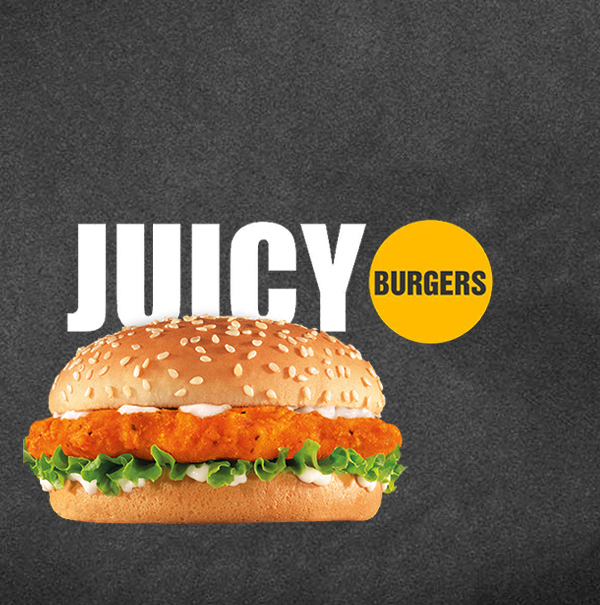 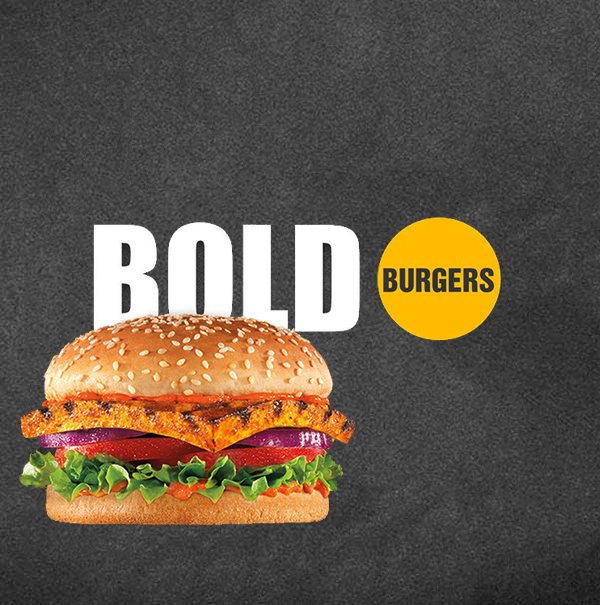 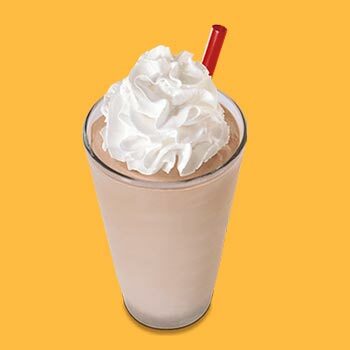 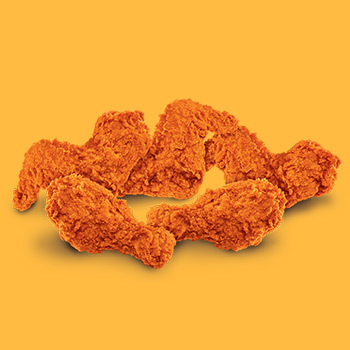 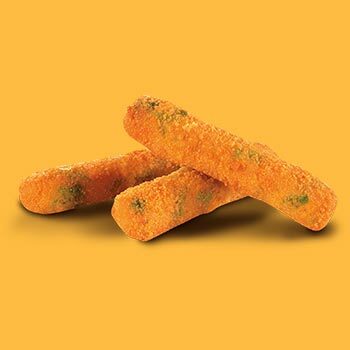 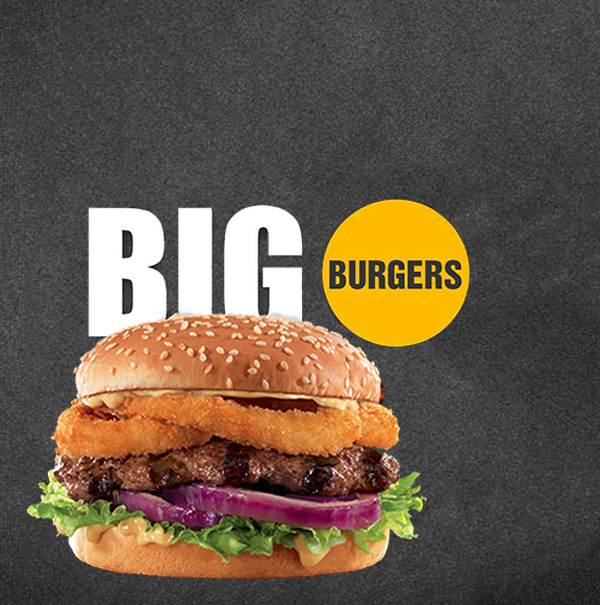 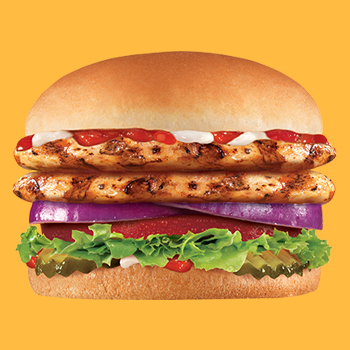 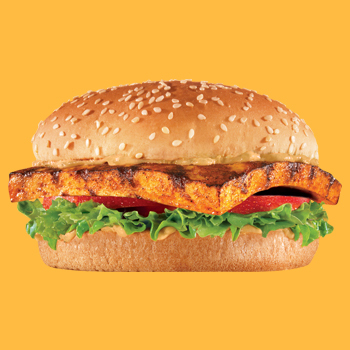 Carl’s Jr., renowned for its menu innovation and premium quality of offerings, which include chargrilled burgers, hand-breaded chicken and hand-scooped shakes forayed into India through the Master Franchise agreement with Cybiz BrightStar Restaurants Private Limited, a subsidiary of CybizCorp.